Home / boxsetup / NCK Box / NCK Pro Android MTK Module v1.8.8.7 Update Setup File. 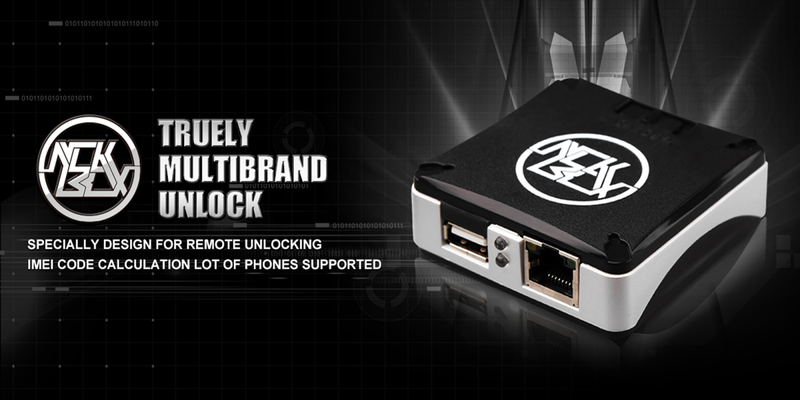 / NCK Box / NCK Pro Android MTK Module v1.8.8.7 Update Setup File. Gsm Solution February 20, 2018 boxsetup, NCK Box / NCK Pro Android MTK Module v1.8.8.7 Update Setup File. How Is New Update NCK Box / NCK Pro? 7# Added support for OPENSSL library, this must solve issue with some phones like Alcatel OT-V610 e.t.c. 8# Added button to simple restart phone in fastboot (very useful for HUAWEI Phones). 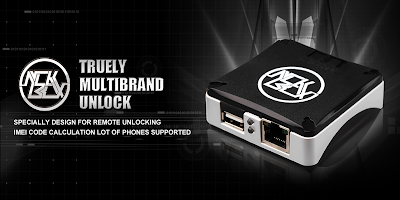 9# Download NCK Box / NCK Pro Android MTK Module v1.8.8.7 Update Setup File.